Relax and unwind in the comfort of Your own home with this Acupressure Massage Massage Mat. 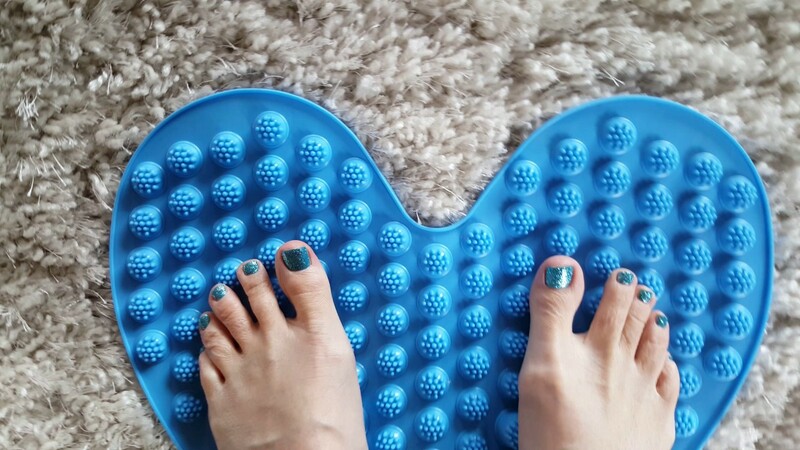 It offers a natural and simple method to massage Your feet, arches, pads and toes. Portable so You can use it at home, in the office or even watching TV. It is designed with raised arches and 2,800 massaging points for Your feet!